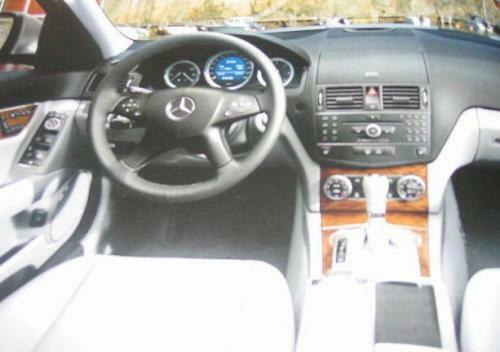 Uninspiring and boring though it may be, it is almost certain that the new C-Class interior will be of a higher quality than the old model. Clearly no risks have been taking in the styling of the interior. Fans of the marque should find themselves comfortably at home in the new C-Class.